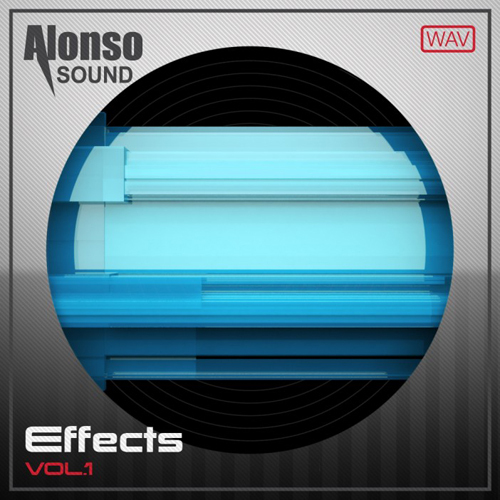 The Alonso Effects series kicks off with an extensive library of ready-to-use designed sound effects. 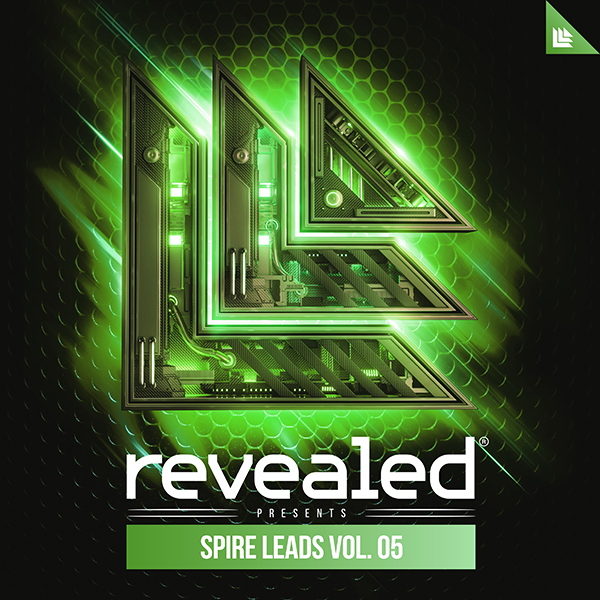 Choose from a huge arsenal of powerful uplifters, sub-rattling impacts, thunderous reverb kicks, whole ambiences, luscious sweeps, intricate FX Loops and so much more to equip your new tracks with the right sounds to make it sound complete. Only the finest, most usable sound effects were meticulously edited and selected for release. Whether you are adding finishing touches to your musical piece or if you’re involved with any aspect of post-production, AFX Vol. 1 is for you. The 8bit Soundset explores the classic sounds of the 80s/90s game era but also exploits its multi-use in today’s contemporary music. So whether you want to make music with a classic gamey touch or delve into its eccentric use in present-day electronic dance music, the Alonso Massive 8bit Soundset is for you.